The Michelle Keegan Coronation Street Jacket is made from genuine leather. The jacket has a stylish shirt style lapel collar and an asymmetrical YKK zipper closure. The inner of the Tina Mcintyre Leather Jacket consists of a soft viscose lining for warmth and comfort. 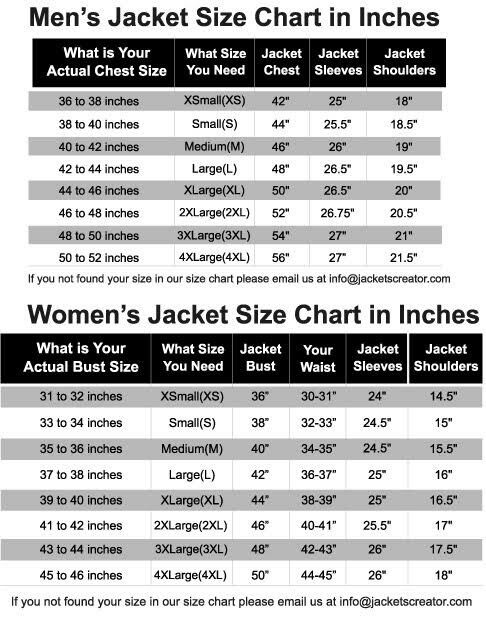 The sleeves of the jacket are long and fitting stylish zipper cuffs. To keep stuff the Michelle Keegan Coronation Street Jacket has two chest zipper pockets and two side waist zipper pockets. The fine quality stitching and omnibus appealing features make the Tina Mcintyre Leather Jacket durable and desirable to wear. The jacket is ideal for a night out with friends. The Michelle Keegan Coronation Street Jacket is the replica of the one worn by the character Tina Mcintyre.